The ghost of mismanagement past continues to haunt Uber Technologies Inc. as a former test driver accused the company of firing him after he complained about safety concerns. Speaking to Business Insider Monday, Ryan Kelley, who worked for Uber until January, said that he felt as if he wasn’t allowed to take bathroom breaks the month before he was fired and that technical issues with the vehicles caused him to have a mild concussion. Kelley claims that in December 2017, he was told that stopping a test vehicle for a bathroom break could disturb it and ultimately require up to an hour of rebooting or troubleshooting. “They made it totally understandable and clear that you should hold it,” Kelley is quoted as saying. While perhaps breaching workplace laws around bathroom breaks, the more disturbing allegation from Kelley relates to the safety of the self-driving vehicles this time last year. Kelley claims that the cars were prone to braking aggressively on one day, causing his head to slam against the headrest in the vehicle constantly. He said he suffered from blurred vision and a stomach upset as a result. For the kicker, Kelley claims that he made a complaint to human resources about the incident and Shoup’s comments, only to be fired the following month on a spurious claim. Uber has denied the report, claiming that Kelley was dismissed after allowing a vehicle to roll through a stop sign and that Kelley had confessed to it. Regardless of whether this is a case of a bitter ex-employee or a matter of truth, the story does carry some weight given Uber’s management problems in the past. 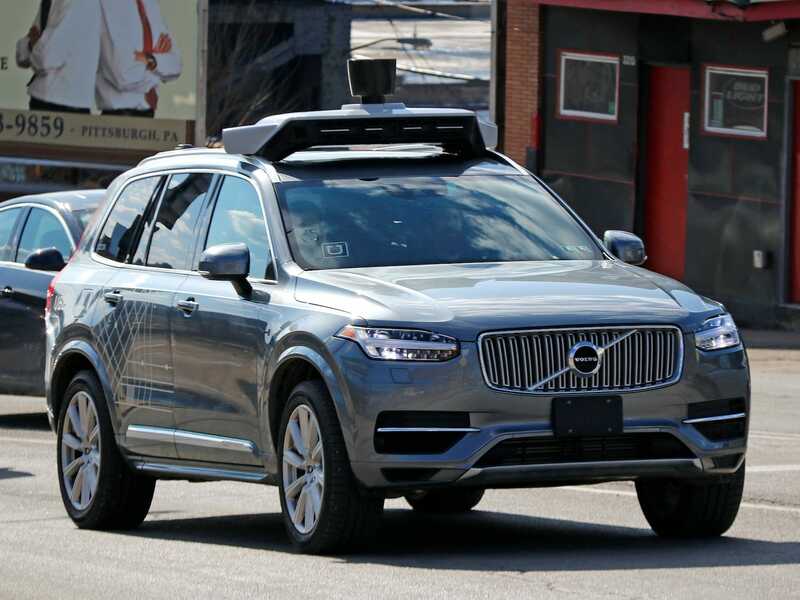 The fact that the vehicles had software issues also doesn’t come as a surprise since an Uber vehicle in autonomous mode struck and killed a pedestrian in March. Uber has recently returned to public road testing.